The nervous system is made up of nerves. A nerve is a bundle of nerve cells. A nerve cell that carries messages is called a neuron. 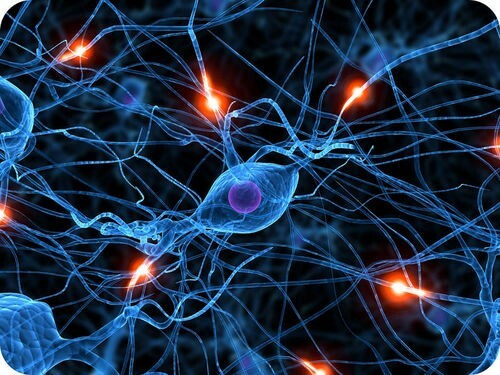 The messages carried by neurons are called nerve impulses. How do the components of the nervous system work together to control the body?